Beautifully maintained 4 bedroom family home presented in the classical style. 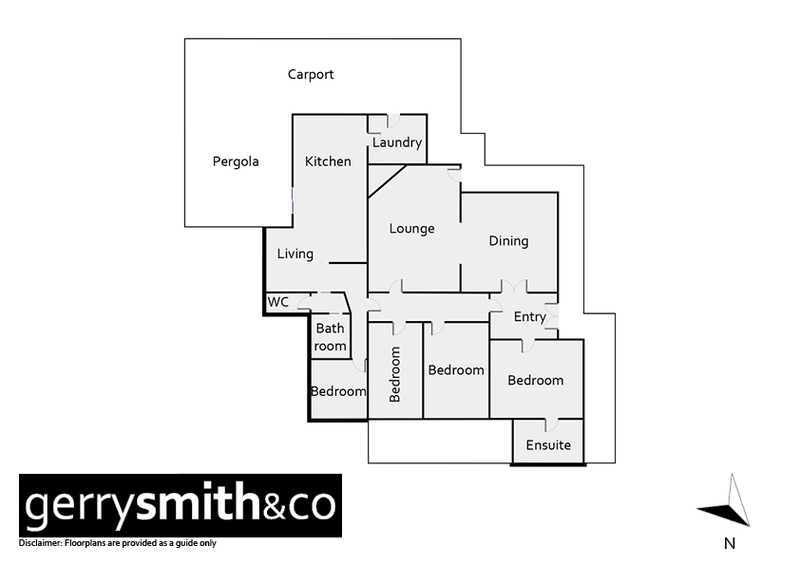 Comprises ensuite to master bedroom, lounge, formal dining room, kitchen and family room. Set on 1300 square metre site with front and rear road frontages. Double carport, workshop/shed, landscaped gardens, outdoor living area and ample off-street parking.